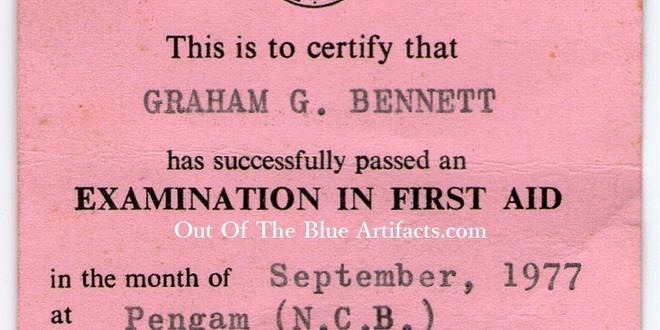 My Personal First Aid Certificate. 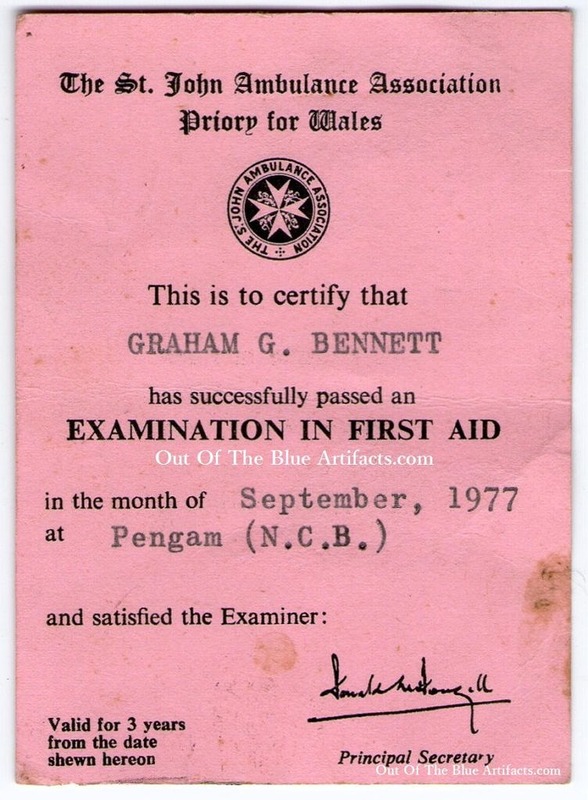 My personal First Aid Certificate. The course was taken at Pengam Bargoed.